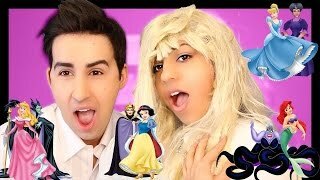 WE LOVE DISNEY so much that we decided to do a Disney Song Challenge. 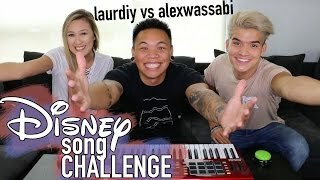 This video was inspired by: Disney Song Challenge - LaurDIY vs Alex Wassabi | AJ Rafael. We decided to change up the rules a bit since there are only two of us. We both hummed famous disney songs and the other person had to guess what disney song we were humming. ENJOY the DISNEY SONG CHALLENGE, because we definitely loved doing this disney challenge! GUESS THE DISNEY SONG! My favorite is Beauty and the Beast!!! honestly I didn't get any of the songs Dan sung because I couldn't understand. But I did get the Tarzan one because lets be honest. Tarzan is my everything and I can hear that one song from a mile away. Yass Dan. You both are like 2 cute princesses..
thay are like friendship goals! 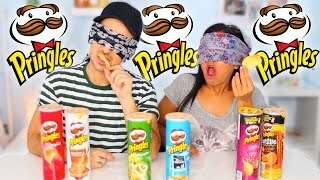 I love the way you did the challege :) u both fabulous te amo guys !!! 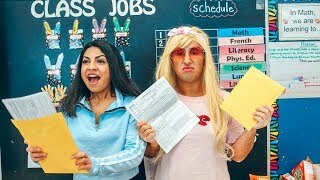 Omg I love u guys😂😂❤️ this video was funny!!! 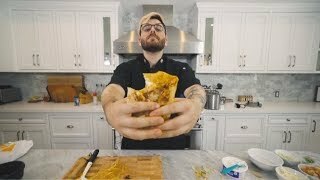 Great channel! Y'all make me laugh so hard! Keep up the good work! I love you so much! Kassy Valentine yassssssss omg she so does..
are u guys a couple??? Same Dan!!!! Mine is Aladdin!! Thanks for replying!!! I love you guys!!!! I just love watching your videos!!!!! 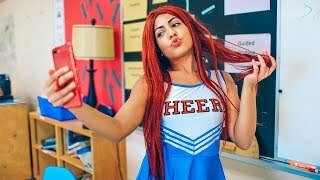 +Dan and Riya Wheres yesterdays vid??? ?